Lively citrus and stone fruit aromas. 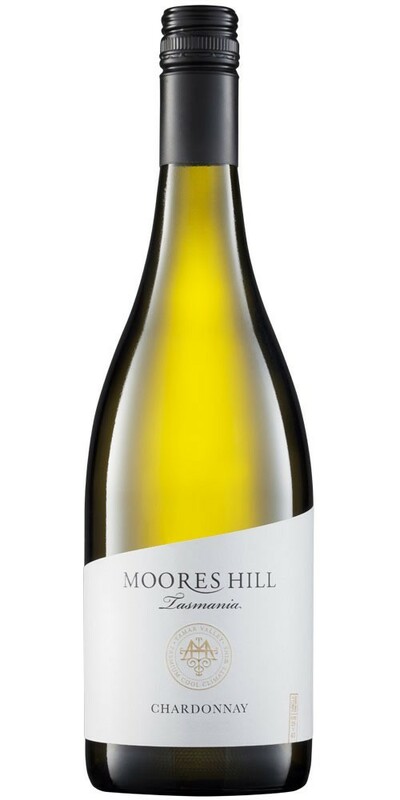 Delicate lemon citrus and pear flavours are enhanced with tightly framed acidity, balance and length. The perfect accompaniment to grilled Tasmanian Salmon or Chicken Caesar Salad.